In medieval times, town criers were the primary means of making announcements to a community. Nowadays a man with a bell is a very imaginative – but not particularly practical – means of communication. One common scenario, especially in the business world, is the need to send out an email to a large number of people. Of course a big anonymous email lacks the friendliness of the local loud-mouthed peasant and so we try to personalise the emails with individuals’ names etc. I suspect most .NET developers have come across this problem at some point in their career. This generally leads to a lot of messy string concatenation and trying to manhandle the System.Net.Mail.SmtpClient into doing what you want. With text-based emails this is ugly, when HTML is involved it becomes a world of pain. Of course it’s then trivial to loop through rows in a database, populate the dictionary and perform a “mail-merge” programatically. That’s pretty much it! It’s fairly basic but I’ve found it to be very useful. It’s also my first open-source project so please be nice! I am releasing it under the Lesser GNU Public Licence. Go grab the sources at GitHub. MapReduce is a software paradigm popularised by Google in which we take a set of tuples (key-value pairs), transform (map) them into an intermediate set of key-value pairs, and then perform some aggregation (reduce) operation on the intermediate values to obtain a result set. This is a useful way to express a problem because it yields an obvious way to “divide and conquer” the computation in a way that lends itself to parallel/distributed computing, thus providing a fairly simple way to perform computations on extremely large data sets. It can be quite difficult to grok at first, so I decided to try implementing one of the examples from the MongoDB documentation in F# (if interested, see shell example 2). In this example, we have a list of people and the types of pet each of them has. We wish to calculate the total number of each animal. Again, F# proves to be a remarkably succinct language to express problems, in this case the built in syntactic sugar for tuples is a godsend! UPDATE (25-May-2010) – Controlflow helpfully suggested that I could make my original code somewhat neater by using pattern matching to decompose tuples. I’ve updated the code below with these improvements. let count = ((snd result) |> Seq.toArray). printfn "Press any key to exit." Parallelise this implementation (for a single machine this should be trivial by using the Parallel LINQ integration provided in the F# Powerpack). One-click website deployment using TeamCity, NAnt, Git and Powershell. For large sites re-uploading every file takes a long time, so developers tend to try and push individual files relating to their set of changes. Nobody really knows which version of the build is live and files soon get out of sync and the site collapses. If something does go wrong things have to be restored from a backup, which again takes time. Tracking down bugs is difficult it’s nigh-on impossible to correlate the live site to a particular build source control. Web farms are particularly problematic because the files have to manually be pushed to multiple nodes. Bandwidth-friendly – deploys should only be transferring changes, not re-uploading the entire site. Platform-independent. We are primarily a Microsoft shop but didn’t want the deployment system to be tied to Visual Studio/ASP.NET. Easy to deploy. 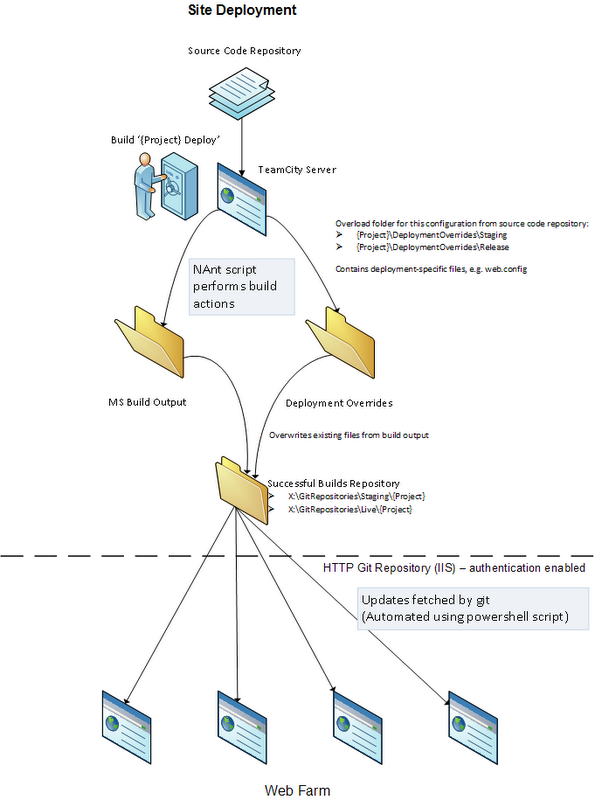 Ideally it should be as simple as clicking ‘Build’ in Teamcity. Ability to have multiple configurations, for example testing, staging and live. Use NAnt to build our solutions and apply any configuration-specific changes (for example, web.config changes which need to be made for staging/live). Use a version control system (git) to hold each successful build. Have each server in the web farm frequently pull and apply the latest changes from the build server. Create a ‘DeploymentOverrides’ directory in the root of your solution and a subdirectory for each configuration (development, testing, staging, live etc.) 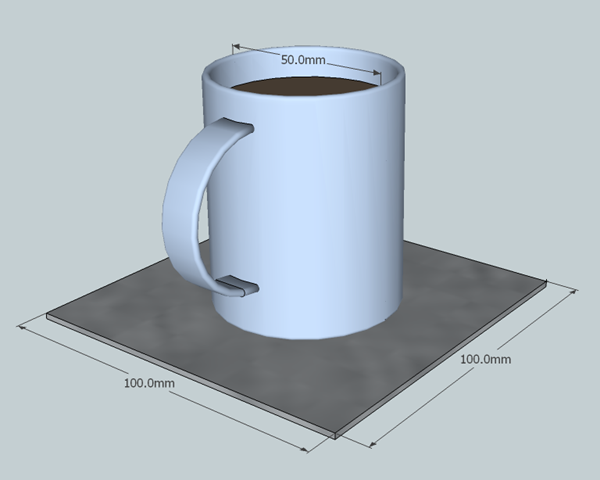 The idea is that the contents of the relevant folder will be copied over the top of each successful build. In the case of ASP.NET for example you might want to put a different web.config in each folder. 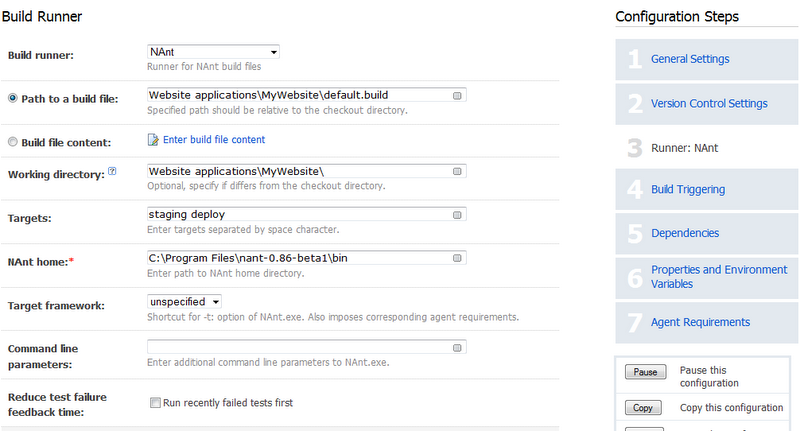 NAnt is a great tool to automate builds. 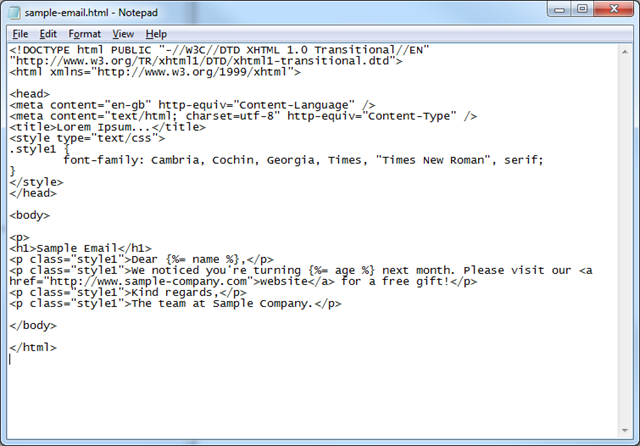 It uses an XML configuration to describe the different ‘targets’. The following example script holds a few different configuration options (Local, Testing, Staging and Live). 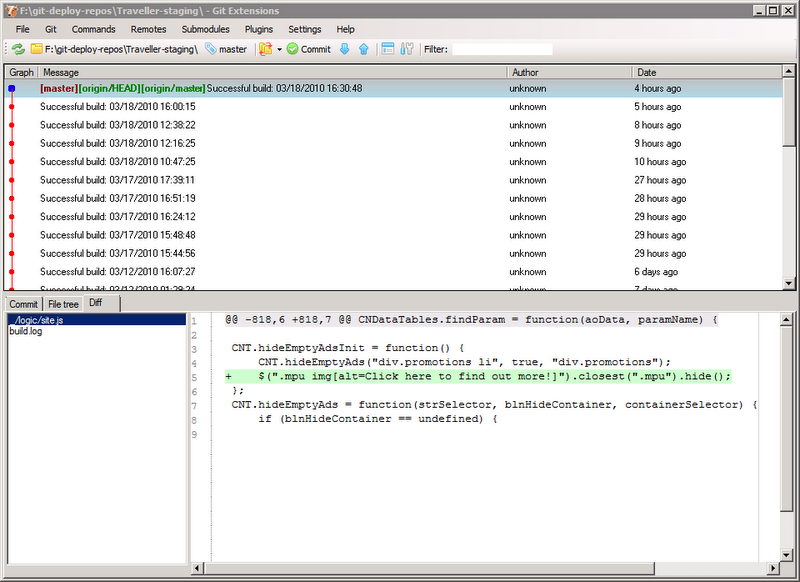 When NAnt is run the solution is compiled using MSBuild, the overrides are copied over from the relevant subdirectory of DeploymentOverrides, and the resultant output is committed its corresponding git repository. By convention this file should be called default.build and placed in the root of your solution. a change to commit. This way if commit fails we know there was actually an error. You will want to create a teamcity build for each different configuration (Testing, Staging, Live etc). Be sure to choose nant as the runner and set the target appropriately. You can of course skip this step and simply call nant manually from the command line if you wish. There are various ways to do this, but since we are only going to be pulling from the repository then setting it up as HTTP is the simplest method and provides some simple security (basic authentication). I simply pointed create a new IIS website with its root at F:\GitRepositories and enabled basic authentication. Depending on your security requirements etc you may want to contemplate using SSL or other means of exposing the repository to the web servers (VPN, SCP, Samba etc). For simplicity, and because we needed to be able to spin up servers on demand without adjusting the configuration,we chose to have the web servers continuously poll for updates from the build server. This means that the build server doesn’t need to know anything about the web servers. A push-based system might be more efficient (less network chatter, no need for polling) but it is left as an exercise for the reader! In order to pull updates we just need to tell git to fetch and merge the latest changes. The following powershell script will automate this process and automatically fetch updates for every git repository. As a bonus, it also writes status updates to the windows event log. echo "Performing fetch on : $_"
echo "Fetch on $_ completed"
echo "Applying changes to dev build: $_"
echo "Changed succesfully applied to: $_"
echo "Failed to apply changes to: $_"
echo "Fetch on $_ failed"
Step 8 – Take it for a spin! Now all the configuration is done deployment is as simple as clicking ‘build’ in teamcity. This will build the solution, copy in any configuration-specific overrides (web.config etc. ), and add it to the local git repository. The next time the scheduled task runs on each of the web servers the changes will be pulled over the network and then applied to the live website. If you need to revert to the previous build you can simply run the following command on each of the web servers. Of course you can revert to any build you like! Git Extensions really comes into its own in this scenario because it means you can easily visualise the timeline and view changes between different builds. Switching between builds a couple of clicks!